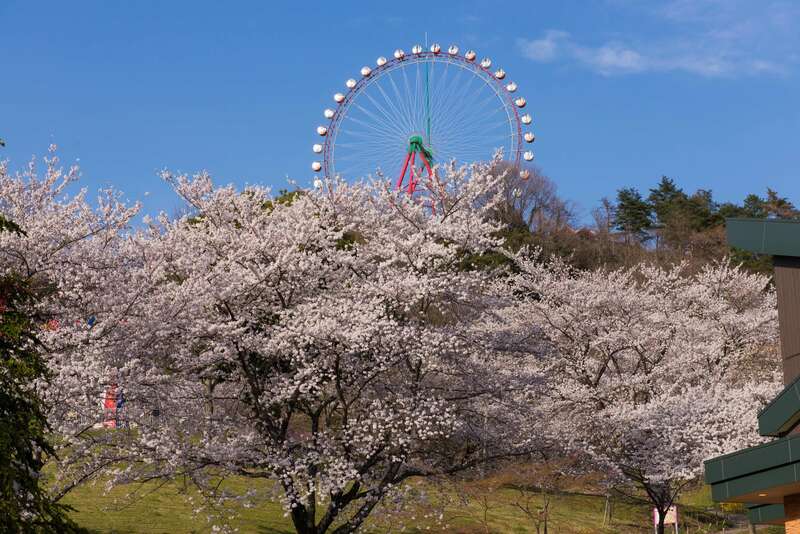 People are gearing up to enjoy the cherry blossoms at the upcoming Lake Sagami Cherry Blossom Festival which will take place at Lake Sagami Pleasure Forest in Sagamihara, Kanagawa from March 21, 2019. 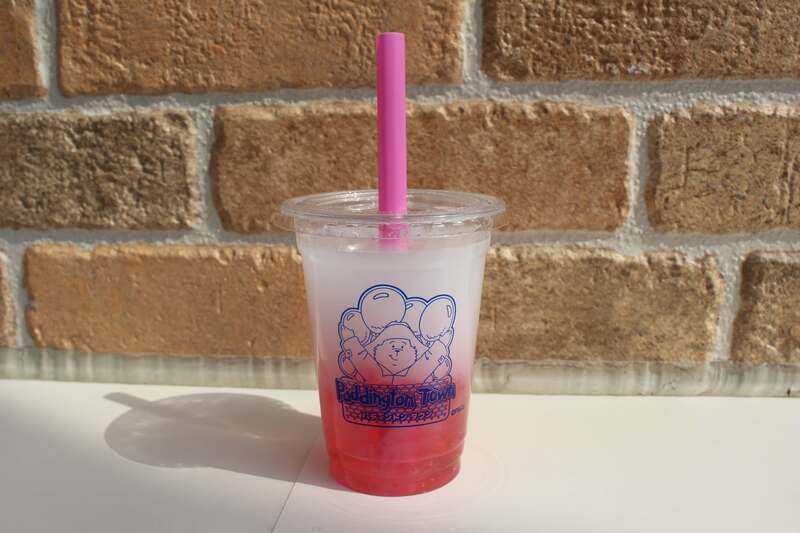 Just an hour’s distance from Tokyo, this hanami festival is a chance to enjoy 2,500 cherry trees―the biggest collection in the Kanto region―from many different angles. 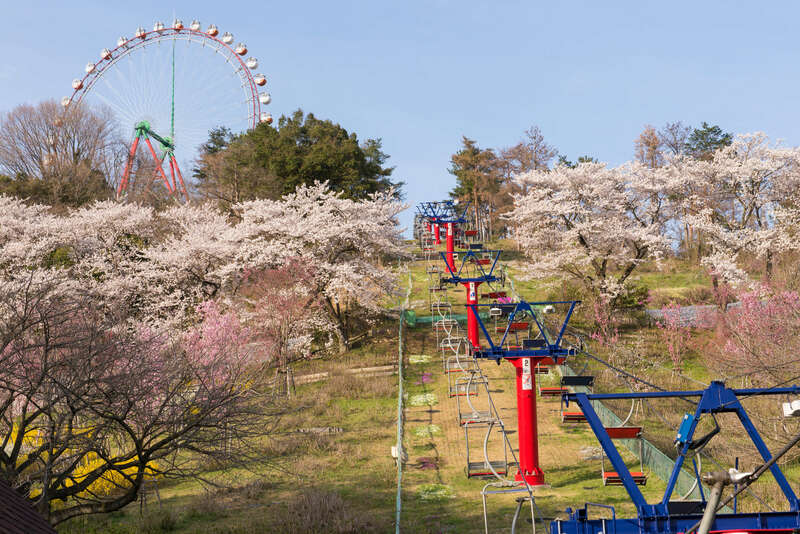 Climb aboard the Pair Lift to glide over the gorgeous strip of trees and enjoy hanami from up high. Nighttime illuminations of all the trees will also run until April 7, 2019. 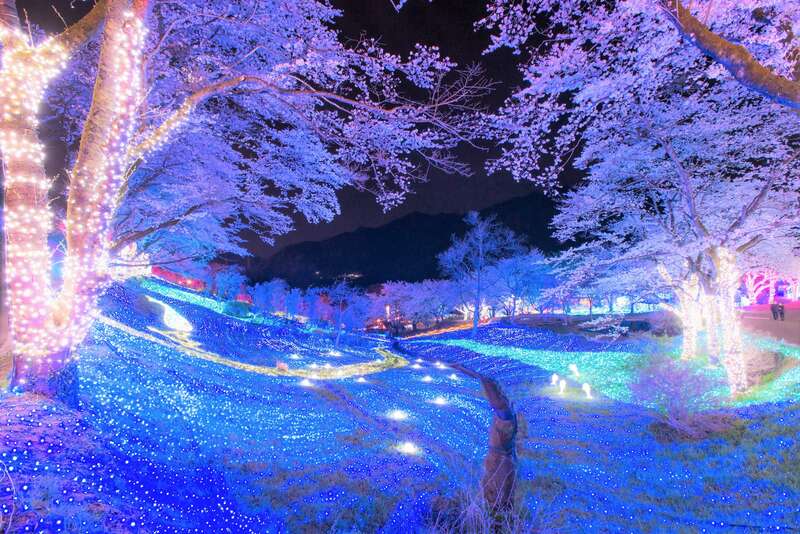 A whopping 6 million illuminations will light up the trees to create a magical evening spectacle. 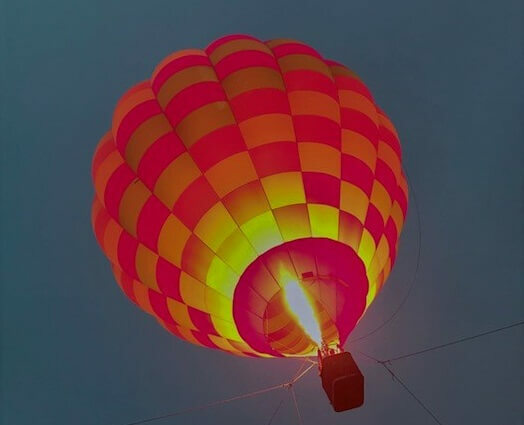 Soar even higher and gaze across the pink landscape inside a hot-air balloon. 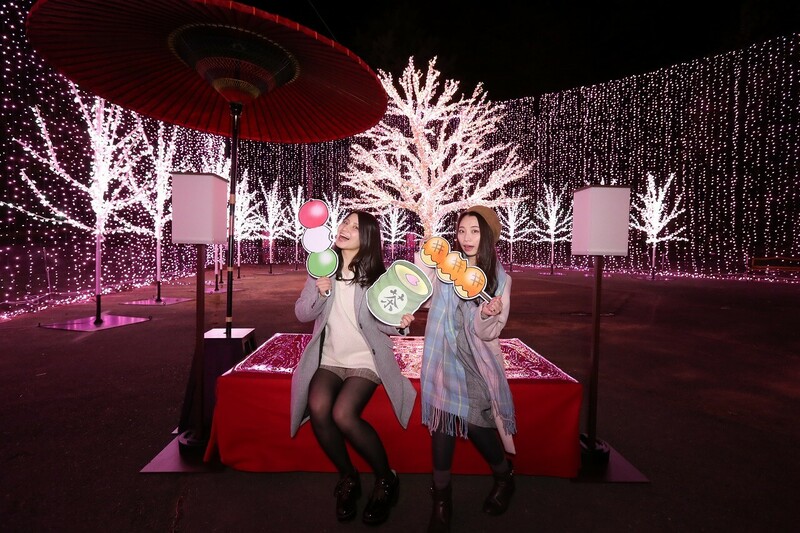 Snap a photo at the fun photo spot located halfway up the rows of cherry trees. Countless white lights and bright white trees will provide a beautiful ground to your picture. Wild Dining, a restaurant in the heart of the park, will serve up a festive menu which can be enjoyed while viewing the cherry blossoms from the giant open windows. After admiring the flowers and illuminations, why not take a dip in the resort’s hot springs? There is also a special ticket set that includes a free entry pass to the park when travelling there from Yokohama Station. 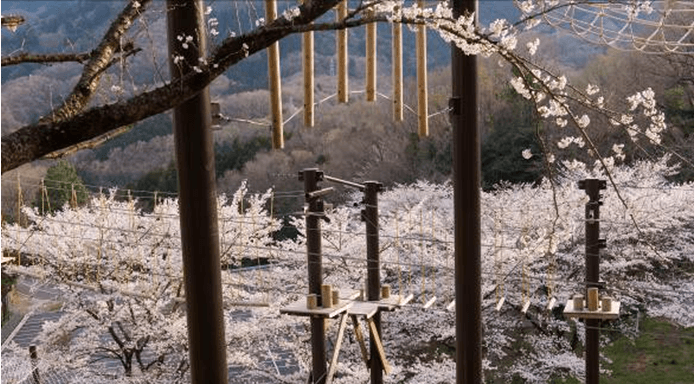 Enjoy the cherry blossoms in the daytime and evening at this year’s cherry blossom festival at Lake Sagami Pleasure Forest. *Evening illuminations from March 21 to April 7.